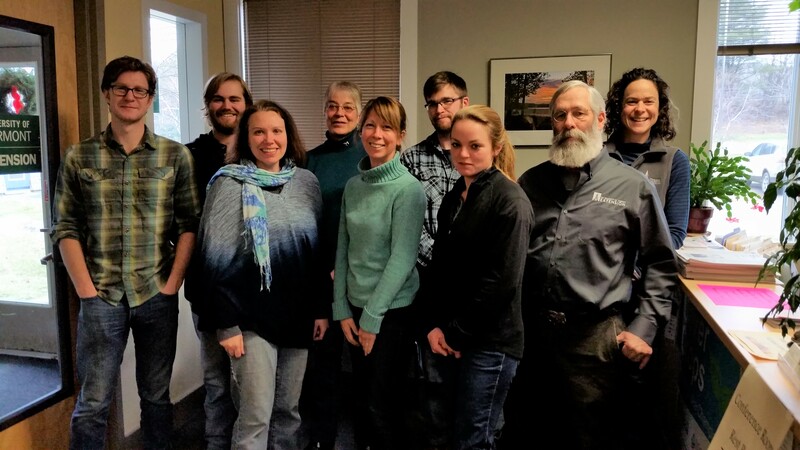 UVM Extension – Champlain Valley Crop, Soil & Pasture Team. Check out a video of one of our No Till Drills in action! We passed the 1000 acre mark already.